The Wahl Lithium Ion is the best option for most people. This post was done in partnership with Sweethome, a buyer's guide to the best homewares. When readers choose to buy The Sweethome's independently chosen editorial picks, it may earn affiliate commissions that support its work. Read the full article here. After spending 51 hours on research, surveying more than 550 Wirecutter readers, spending a week testing tools with a pair of professional barbers, and personally sacrificing a beard in the name of science, we concluded that the Wahl Lithium Ion all-in-one is the beard trimmer for most people. In four years of reporting and updating this guide, we've considered about 80 pieces of hardware and tested 40 of them. 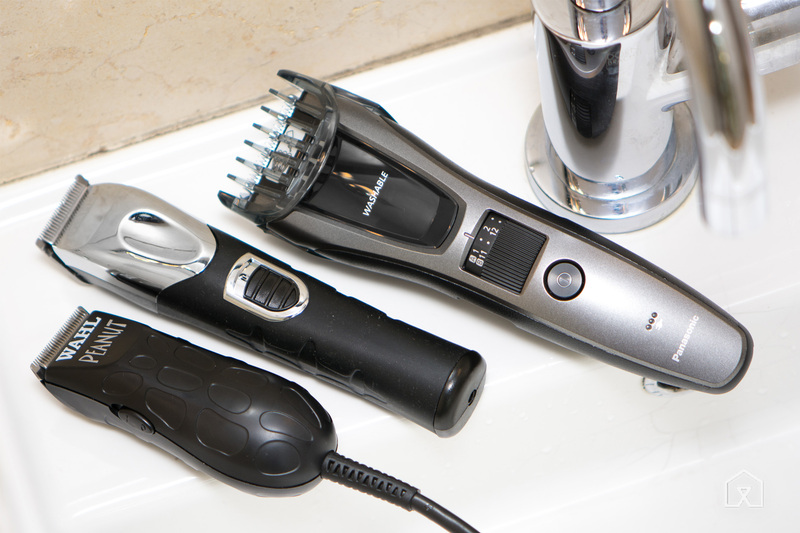 Though none of these trimmers are perfect, they are the best we've found. Our picks in particular are standouts, having risen to the top after a week of scrutiny and testing against 10 devices by the employees at Victory Barber & Brand in Victoria, British Columbia. In 2016, we found a total of nine new trimmers that met our criteria. Of those, we thought only three were worth calling in for hands-on testing. 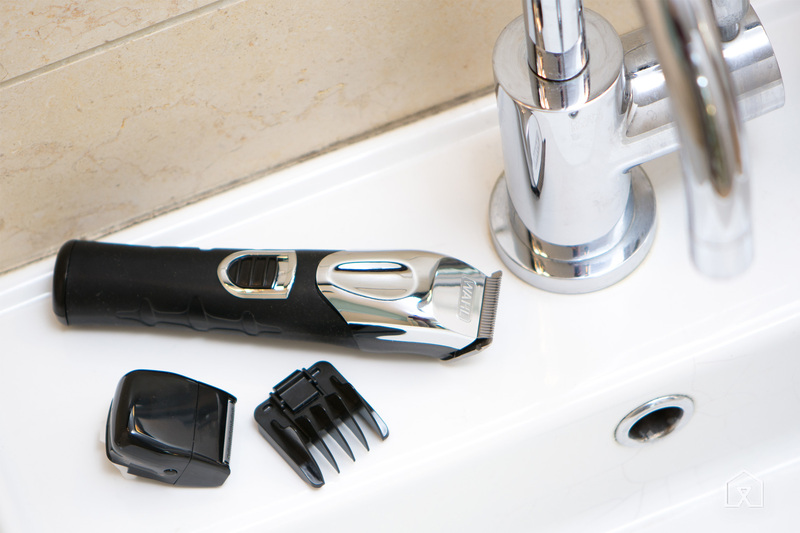 We spent close to two months using these trimmers multiple times per week to see how well they trimmed with the beard guides on and off, and how they did quick touch-ups in easy-to-screw-up areas like along the lip and jawline. We also looked at each trimmer's construction, the quality of the blades, whether the trimmer was designed with user ergonomics in mind, how long the device could go between charges, and how much of a pain each was to clean and maintain. To learn more about our testing process, see our full guide. After hours of testing with professional barbers and more than three years of personal use at home, we still think that of all the battery-powered trimmers we've used, the Wahl Lithium Ion all-in-one trimmer provides the cleanest lines, for the price, consistently offering an even trim with or without a beard guard—a feat that many of the more expensive trimmers we tested had difficulty with. With its powerful motor, sharp and near-professional-level blades, long-lasting battery life, and excellent selection of sturdy beard guides, the Wahl Lithium Ion all-in-one is the best beard trimmer for most people. Working without a cord is convenient, and this tool's battery offers the best balance of charge times and run times in our test group: With a roughly two-hour run time from a one-hour charge or the option to use it for five minutes after plugging it in for one minute, it's almost always ready to go. Though not as powerful as the Wahl Peanut, our pick for an "also great" beard trimmer, it proved more than capable of cutting through coarse facial hair, no matter whether we trimmed around an upper lip or took a beard off. Among the battery-powered trimmers we tested, the Wahl Lithium Ion had the most power of any trimmer (with one exception—the Walker & Company Bevel trimmer—a competitor that's had ongoing supply problems, costs three times more, and lacks beard guides). 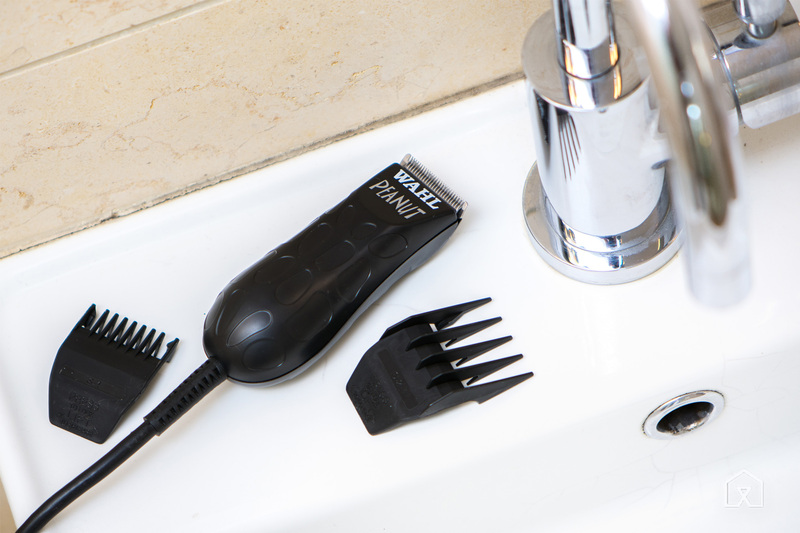 If you have a thick, coarse beard and find that battery-powered trimmers take several passes to clear the thicket on your face—all the while pulling your hair instead of cutting it—you'll want the Wahl Peanut. Of the four finalists we asked barbers to test two years ago, the Peanut did the best job of removing the largest amount of beard hair in one pass, leaving an immeasurably small amount of stubble in its wake. It also managed to remove the stubble that all three of our battery-powered finalists left behind during our tester's de-bearding at Victory Barber & Brand. The Peanut clearly cut closer than any other tool we tested. Two years later, it's still our favorite corded trimmer, due to its low cost, power, portability, and ease of maintenance. Our barber experts, who have used the Peanut professionally, say it's tough enough to survive a few years at a time in a high-volume shop. Home users can get many years of service out of it, making it a great investment. The Peanut was our winner in the 2013 version of this guide thanks to its strong AC-powered rotary motor, which is capable of producing a serious amount of torque that helps the tool cut through dense facial hair like butter. The only reason it didn't get our top recommendation this time is that our survey indicated most folks prefer a cordless device. But given how well it performed in our experts' tests, it's still a compelling alternative to our main pick. We learned from our reader survey that some people want a lot of control over the length of their facial hair—but they also want to avoid dealing with a ton of interchangeable beard guides to get that control. Unfortunately, most adjustable beard guides are made of plastic flexible enough to bend in use, leaving you with varying beard lengths. That's not cool. 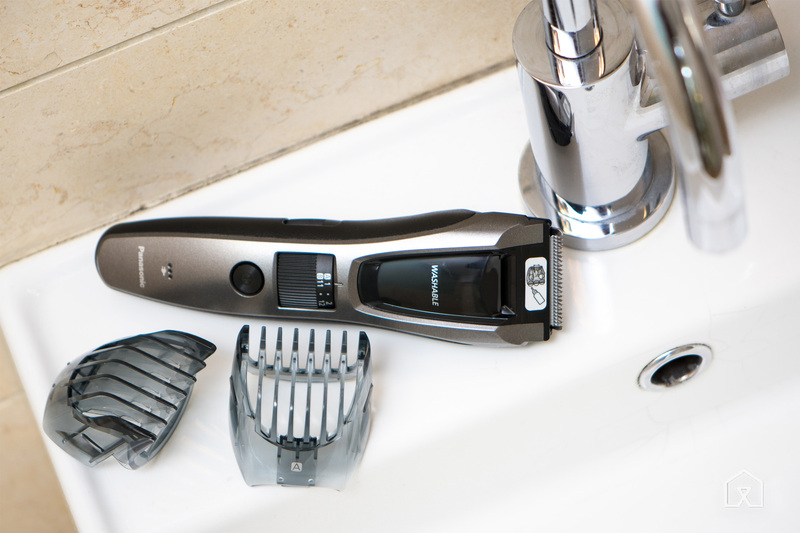 But one of the trimmers we tested proved to have an adjustable beard guide that wasn't as terrible as those of all the others: the Panasonic ER-GB60-K. It comes with two trimmer guards that you can adjust to cut at lengths between 0.5 and 20 millimeters for a total of 39 different length settings. Its cutting power is mediocre when compared with that of the high-quality blades and motors of the Wahl Lithium Ion and Peanut trimmers, but no other tool we've found can match its blend of fine stubble-length adjustment and ease of use.